LEGO Speed Champions game is now available at Windows Store. 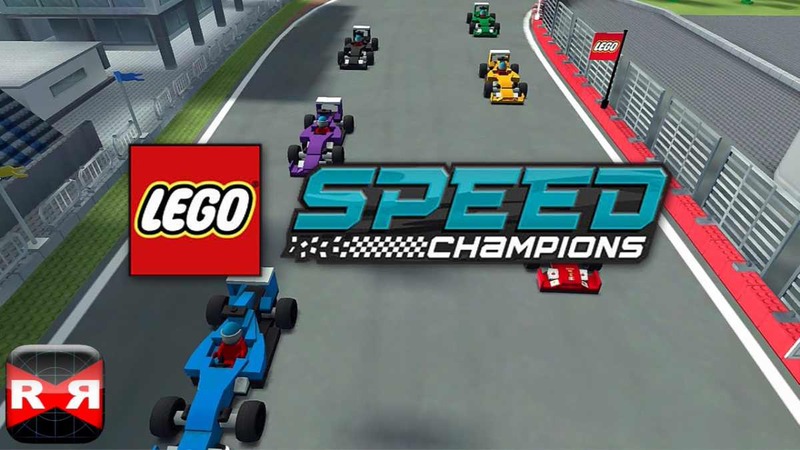 You can now download and play the LEGO Speed Champions game on Windows 10 PCs and mobile devices. LEGO Speed Champions is an arcade game where you get behind the wheels of the fastest cars on the planet. Put the pedal to the metal, speed past your opponents and complete awesome challenges to secure your place on the winner’s podium. Take control of the sports cars you’ve always dreamed of racing. Choose from 10 vehicles including a racing red Ferrari, world class McLaren Mercedes or powerful Porsche 911. Face three different challenges every time – no race is the same. Collect studs, stars and racer trophies to unlock brand new challenges. Skid, slide and swerve to avoid collisions with competitors. Become the ultimate LEGO® Speed Champion. Download the game for Windows 10 PC and Mobile from Windows Store or from the link below.